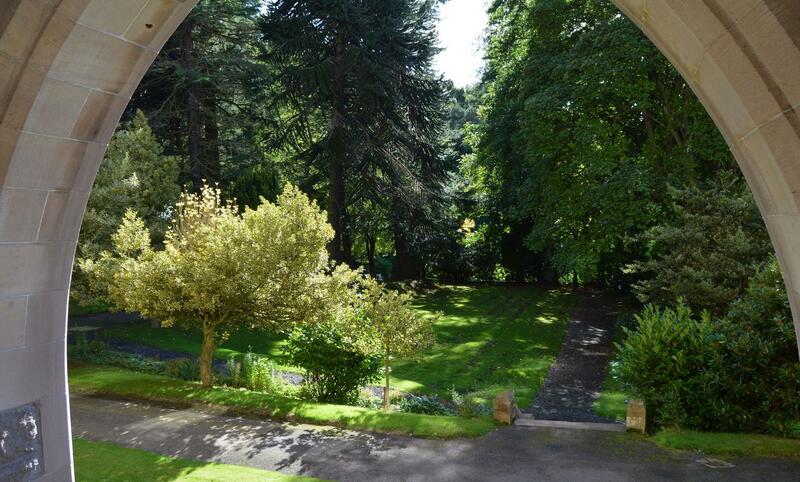 St Mary’s Monastery, Kinnoull, Perth is an international, multi-cultural, ecumenical place that offers its visitors the opportunity for relaxation, renewal and rest. 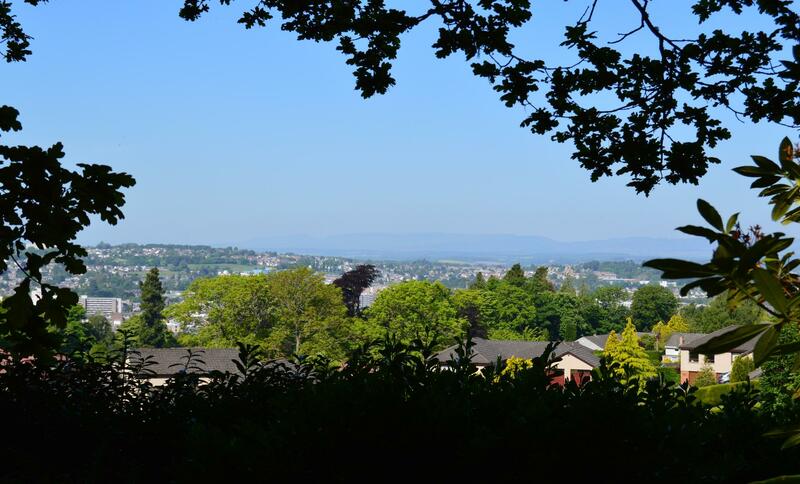 As a Redemptorist community, we offer a full programme of courses and retreats as well as serving the local community with weekly church services. 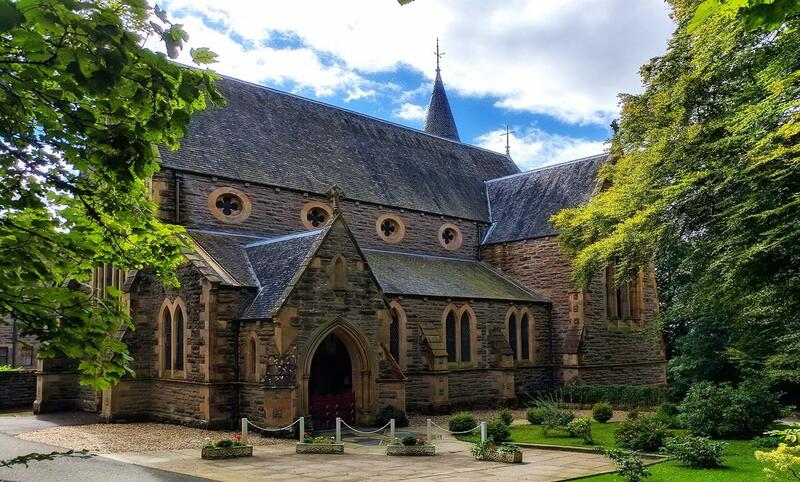 St Mary’s Monastery, Kinnoull, Perth is an international, multi-cultural, ecumenical place that offers its visitors the opportunity for relaxation, renewal and rest. 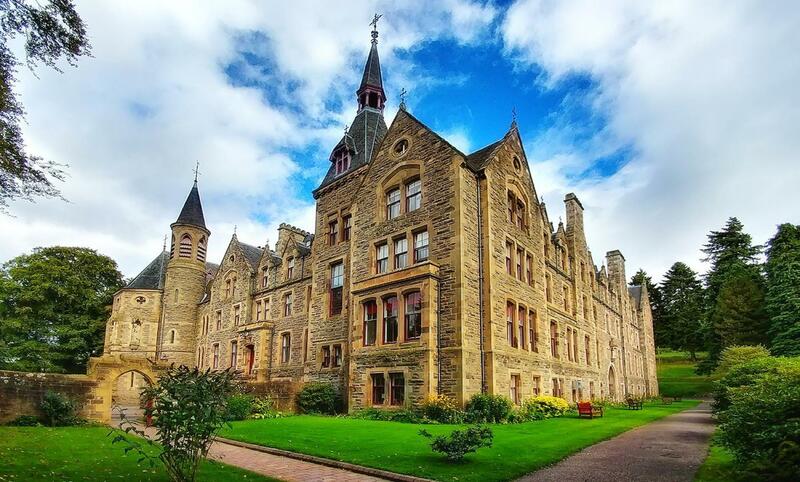 As a Redemptorist community, we offer a full programme of courses and retreats as well as serving the local community with weekly church services. All our retreats & courses are accommodated in comfortable but simple single en suite rooms. With Fr. Peter Morris C.Ss.R. Preparation for the most important part of our year as Christians can be a challenge in our hectic lives. This retreat will allow participants to enter into this great mystery more deeply. Daily reflections will focus on the journey of the disciple alongside Christ’s royal road to the cross and beyond that to the earth-shattering reality of Easter. These reflections will be informed by the rich tradition of the Church and especially the teaching of Popes Benedict XVI and Francis. These reflections will be aided by looking at religious art. “You are my Beloved…. In you I am well pleased.” Mk 1:11 A retreat with Fr. Kieran Brady C.Ss.R. This is God’s liberating message for us all. In these days of reflection, let us have eyes to see and ears to hear this Good News. The Holiday in Scotland is for those who would like to spend few days away relaxing. There is daily Mass in the Monastery at 12.15pm for those who wish and you may join our community for Morning and Evening Prayer. Included in the cost is an en-suite room with towels, tea/ coffee making facilities in each room and complimentary welcome toiletries with full board (supper, continental breakfast and 2 course lunch).Wine will be served with the evening meal and there is an option of a packed lunch on request for those who wish to spend the day away. We do not have a bar license but you may bring your own XYZ with you.